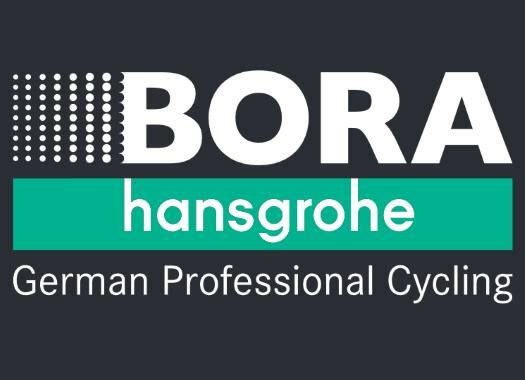 Emanuel Buchmann (Bora-hansgrohe) has climbed to the top of the General Classification of Itzulia-Vuelta al Pais Vasco after an outstanding performance at the Queen Stage of the race. Buchmann launched a solo attack at the penultimate climb of the day and build a gap that was enough for him not only to cross the finish line on his own but also to take the overall lead of the race. "It's unbelievable to win the queen stage of the race, and also to take the lead in the general classification," he commented. "I hope to be able to defend the yellow jersey tomorrow. I am optimistic because we have a very strong team here. Every day, we try our best to win, and we'll also try the same on tomorrow's stage." Buchmann's teammate Maximilian Schachmann lost the Yellow Jersey after he arrived to the finish line in the ninth position and dropped to the third position of the General Classification.